You can either post the full amount of the bond yourself or you can hire a bail bonds company. If you post the entire amount yourself, you will receive the full amount back once the case is resolved, as long as the defendant shows up for their court appearances. Bail bond companies usually charge approximately ten percent fee of the total bond amount and require collateral in some cases. The bail bond company then posts the entire bond amount necessary for the defendant’s release. The bond is paid at the county jail. In most cases the bond can be paid at the jails Booking and Release Center, however, if you are planning on paying the full bond amount yourself, you should be aware that not all forms of payment are accepted. 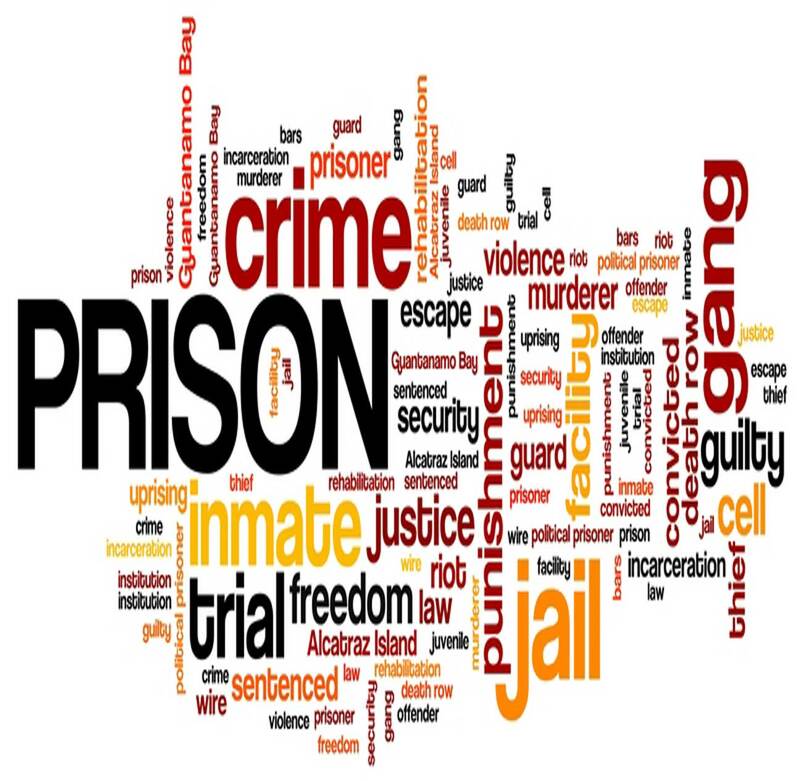 For more information about a particular jail’s bond procedures please contact the jail directly. 1) The nature and circumstances of the offense charged and the penalty provided by law. 2) The weight of the evidence against the defendant. 3) The defendant’s family ties and length of residence in the community. 4) The defendant’s employment history. 5) The defendant’s financial resources. 6) The defendant’s mental condition. 7) The defendant’s past and present conduct, including any record of convictions, previous flight to avoid prosecution, or failure to appear at court proceedings. 8) The nature and probability of danger that the defendant’s release poses to the community. 9) The source of funds used to post bail. 10) Whether the defendant is already on release pending resolution of another criminal proceeding or is on probation, parole, or other release pending completion of sentence. 11) Any other facts the court considers relevant. In many cases, the Court will modify a bond, if presented with adequate reasons to justify the modification. For more information speak with an Orlando criminal bond attorney today. 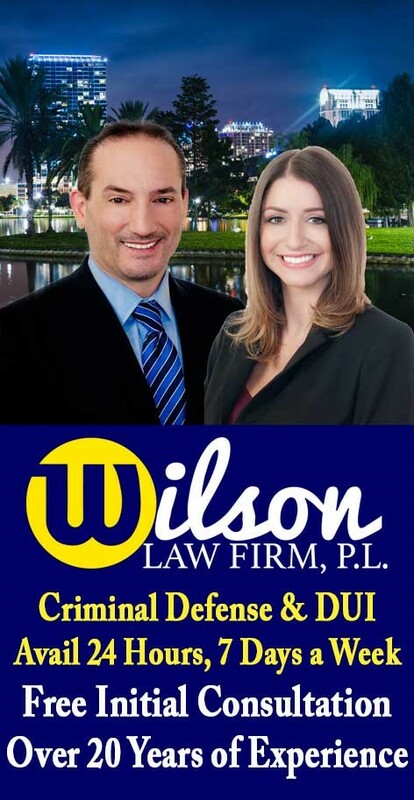 Bond Motion – The Wilson Law Firm provides a free initial consultation with an experienced Orlando criminal attorney and Orange County Florida DUI lawyer. Call us today to speak with an Orange County criminal lawyer about the legal process and your rights.